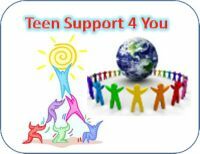 TeenSupport4You :: Positive & Optimistic :: Good Days! I really look forward to meeting more of you! The warden says if I behave all day... I might be allowed to use the computer tonight. Re: Thank you for fun!!! !